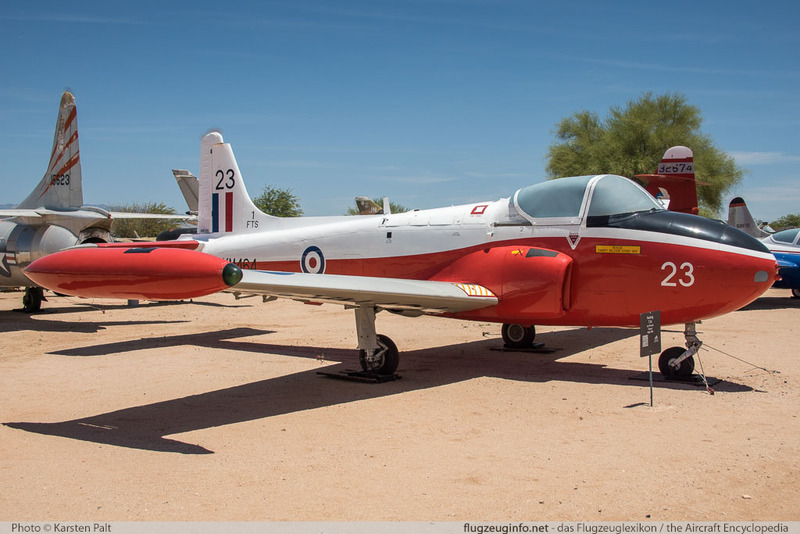 The Hunting Percival / BAC Jet Provost is a single-engine two-seat trainer jet aircraft produced by the British manufacturer Hunting Percival Aircraft Ltd. and later BAC, British Aircraft Corporation. The Jet Provost is a development of the propeller driven Percival P.56 Provost. A further development is the BAC 167 Strikemaster. 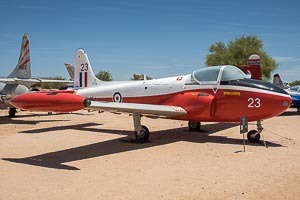 The first of only 9 built Jet Provost T1.